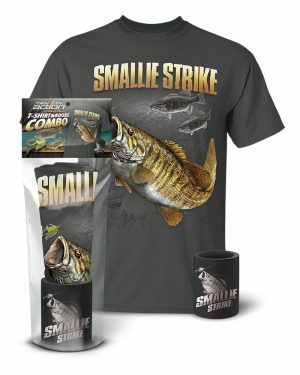 They may be small, but these bass will strike at any time and they sure can put up a fight. 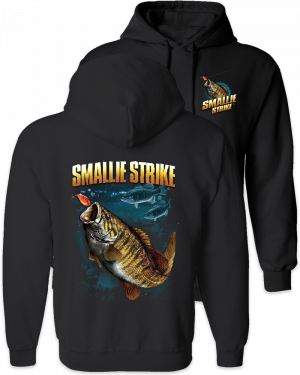 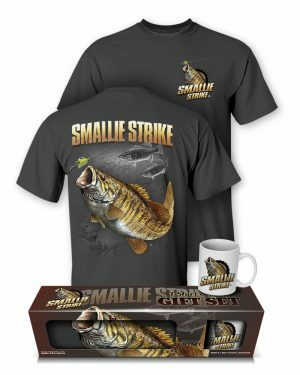 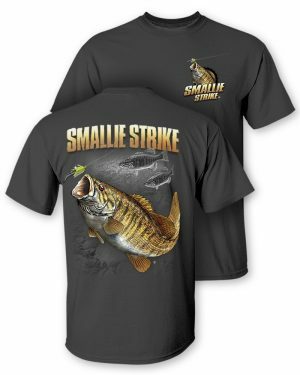 Show your support for these bronzebacks by wearing your “Smallie Strike” Smallmouth Bass t-shirt out on the water. 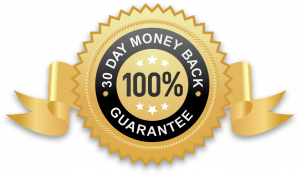 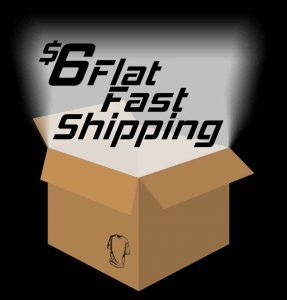 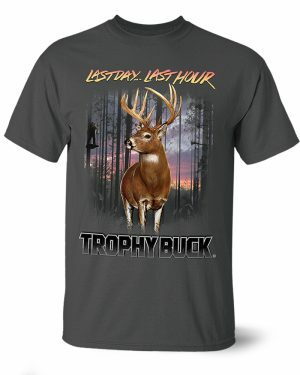 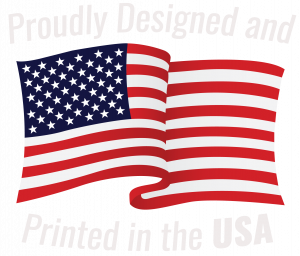 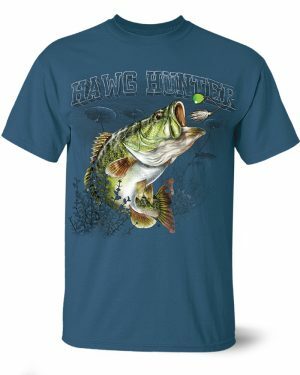 This 100% preshrunk cotton t-shirt is printed in full color, full front with graphics so life like, you will swear it is real. 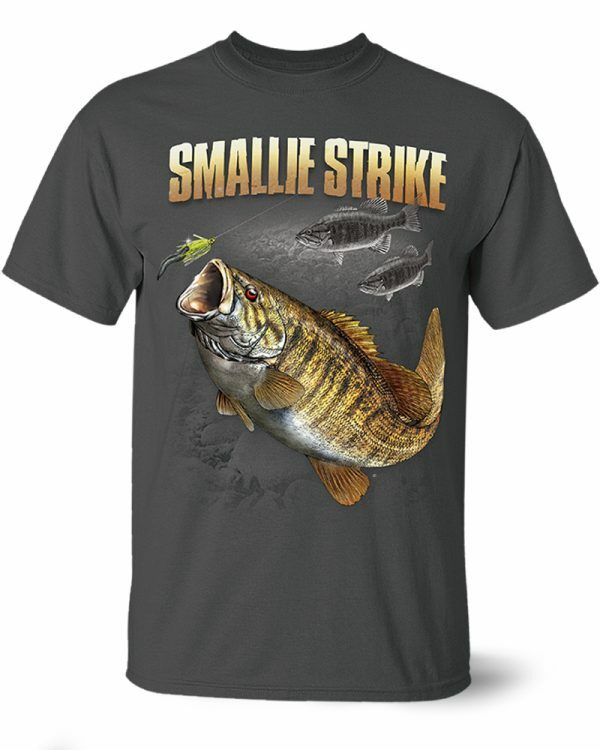 Show the world that those smallies are no match for you in our premium tee. 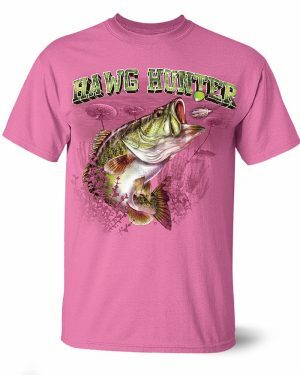 Make sure to check out our PICTURES from Follow the Action staff and fans while you are here.